There is a reason why people use this name to describe the premium end of anything when they say: “This is the Roll Royce of… (such and such)”. Be the object of others’ conversations when they talk about the unattainable. (We can provide the hired chauffeur also). 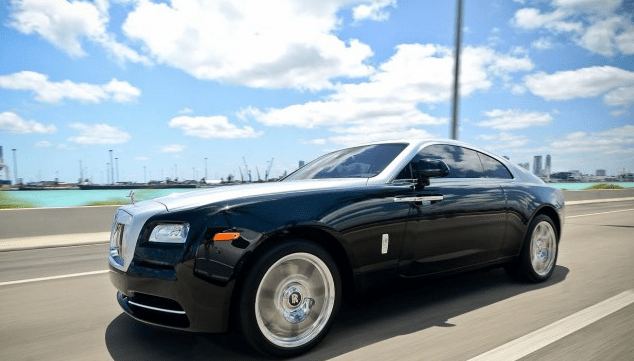 Renting a Roll Royce Phantom is Convenient. Let Us Help.